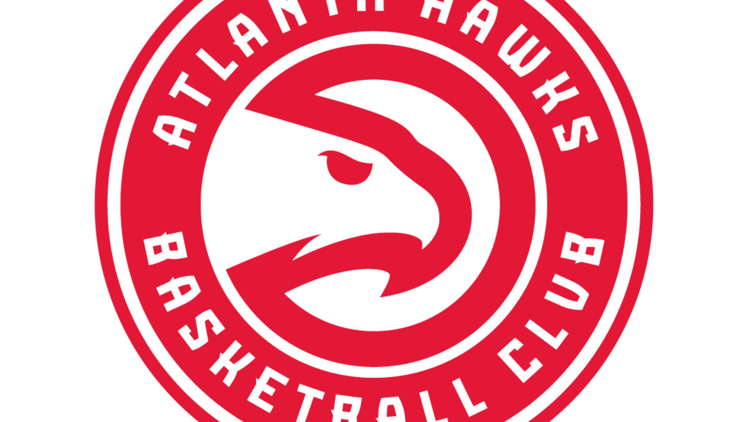 Kent Bazemore scored 23 points, John Collins added 21 and the Atlanta Hawks blew a big lead but outlasted the Minnesota Timberwolves 123-120 in overtime on Friday night. After Huerter's 3 made it 121-117, Karl-Anthony Towns made two free throws before Andrew Wiggins went to the line for two shots with 4.5 seconds left. After missing two big free throws a few seconds earlier, Wiggins hit the first but missed his second. Bazemore sent it to overtime with a fast-break layup after stealing an inbounds pass with 20 seconds left to play. Bembry blocked Derrick Rose's buzzer-beater attempt as time expired. Timberwolves: Rose scored 25 points and started again for PG Jeff Teague, who missed his sixth straight game with inflammation in his left ankle. . Rookie Keita Bates-Diop was active for the game for the first time since being recalled Dec. 22 from Iowa of the G League. "He'll be back with us for a while now, and then when we have another opportunity to send him down we will. But he's coming along very nicely," coach Tom Thibodeau said.